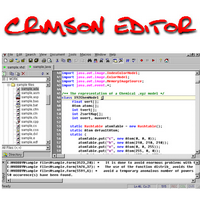 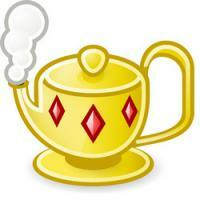 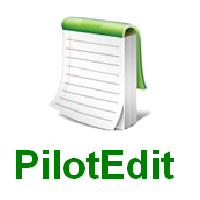 Crimson Editor is a professional source editor for Windows. 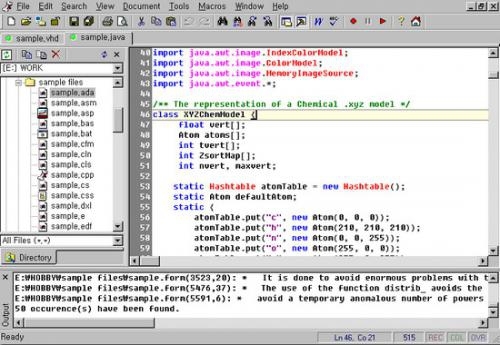 This program is not only fast in loading time, but also small in size (so small that it can be copied in one floppy disk). 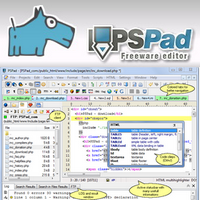 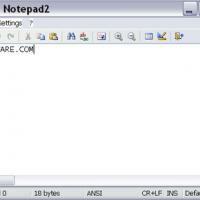 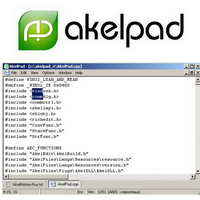 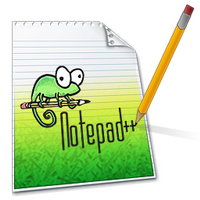 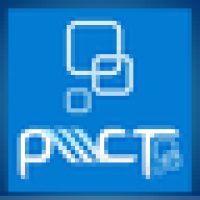 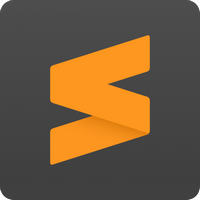 While it can serve as a good replacement for Notepad, it also offers many powerful features for programming languages such as HTML, C/C++, Perl, Java, Matlab, LaTeX.